Johor Bahru is well known by many Singaporeans who are searching for a short trip or short weekend stay. Aside from its convenient area location, most Singaporeans are heading to the border since there is a lot to do in Johor Bahru. You can board a bus from Singapore to Johor and have a nice time there at Johor. I remember my recent work trip to Johor Bahru and it was the first time I explored the place. There were several nice eatery areas that I tried and I will update individually my experience in Johor Bahru but first...here are 8 reasons for a day trip in Johor Bahru. Singaporeans have been flocking to Johor Bahru for a massage as the whole experience is extremely affordable. There is no good place to loosen up than a decent massage parlor in Johor Bahru to expel muscle aches and soft tissue strains. Pick between Malay, traditional Thai or Chinese massage that differ in their techniques and achieves different health benefits. Many of Johor Bahru massage centers offer Javanese, Thai, Chinese and different sorts of massage. You might be interested to know how some Singaporeans rank the massage places. According to the latest census in JB is 34.2% Chinese, 9.0% Indian, 47.5% Malay, 8.7% non-nationals and 0.6% other minorities. This mixing of societies makes different cooking cuisine in Johor Bahru. 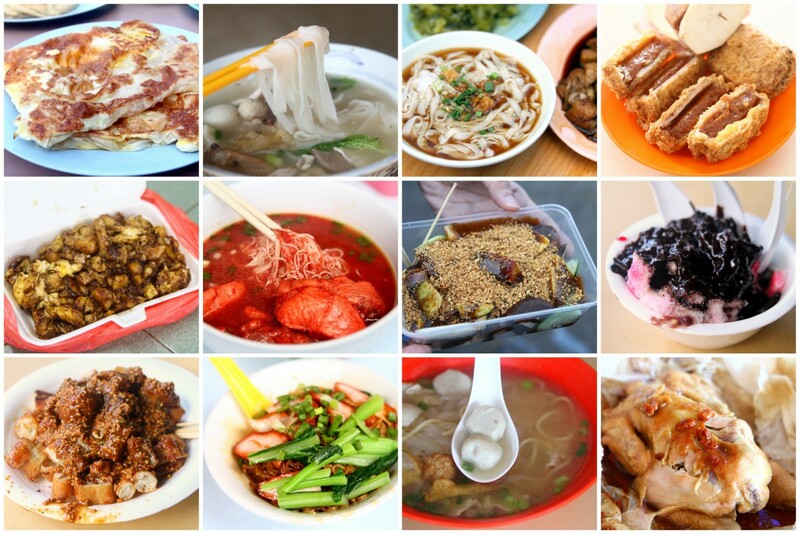 Dishes like Wonton noodles, Chilli Crab, Fish head curry, Curry laksa and Bakuteh are few of the must-attempt dishes in JB. My personal favorite is the banana leaf rice in Kerala Curry House and also the Bukit Chagar Roti Canai. Eating like a local has never been easier when you can get a myriad of tips from here. There are six Legoland Theme Park around the globe but just a single one in Asia, in Johor Bahru. 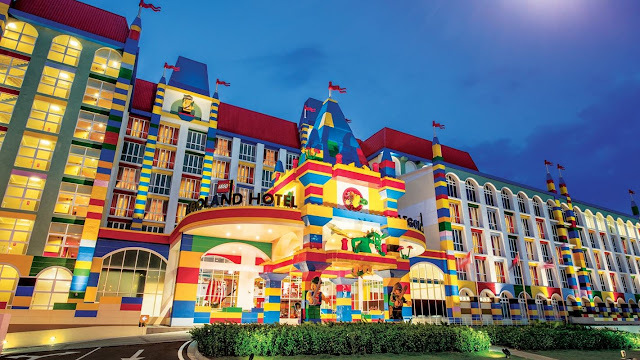 Legoland Malaysia has more than 40 shows, rides and attractions including impressive Miniland and Water Park, where Asian landmarks have been reproduced utilizing more than 30 million Lego blocks. There are many choices where you can have a good shopping in Johor Bahru. 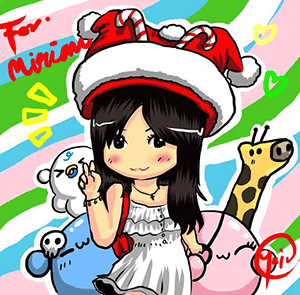 You can buy clothes at cheap prices, Malaysian specialties or electronics. If you happen to go to the city center, do recall having some fantastic shopping. 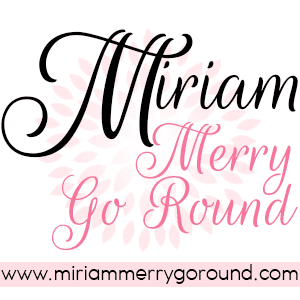 Jewelry, cinema, restaurants and fashion! Two all the best shopping centers "must visit" are Aeon Tebrau and Bukit Indah. 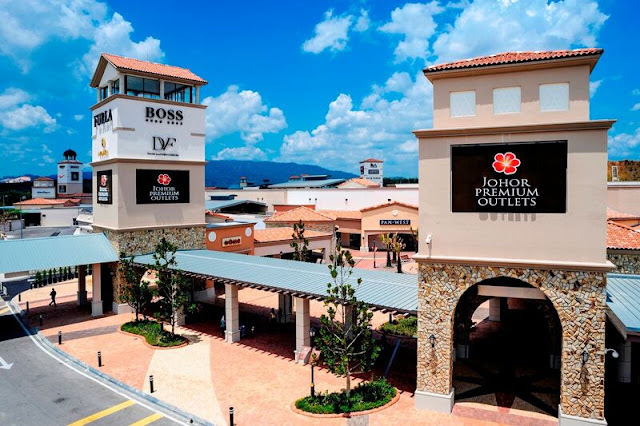 One of the biggest shopping centers in JB is Johor Premium Outlets, where you can locate a wide cluster of brands outlet stores including manufacturing factory-direct savings up to 65% consistently each day. Designer sportswear and fashions, shoes, jewelry, luggage, gifts, and accessories – it is not a total list of what you can purchase in JB shopping malls. Have you ever fly a kite? 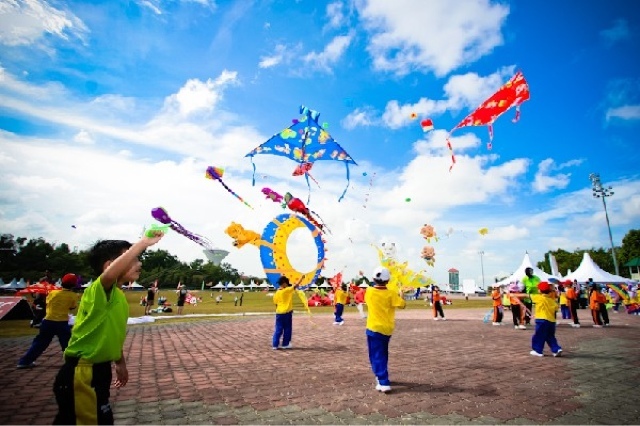 There is a unique place in JB to fly a kite, which is also known as Layang-Layang. Other than of a kite field there is an exhibition which incorporates a ton of bright, colorful kites and data posters. The best time to visit Layang-Layang is on a month of February when there is an International Kite Festival. This globally acclaimed occasion has been hosted each year since 1995. This is a one-stop area that has something for everybody—it is the most significant recreational stop in Johor Bahru all things considered. Prefer the outdoors? Go for sun tanning on the shoreline or have a good time playing shoreline volleyball. Something else, go to Danga City Mall for some retail treatment at stores. Danga Bay has successfully put Johor Bahru on the map and definitely worth a visit. Tanjung Piai is the most southern cape of Peninsular Malaysia and in this way the southernmost point of the Eurasian terrain. 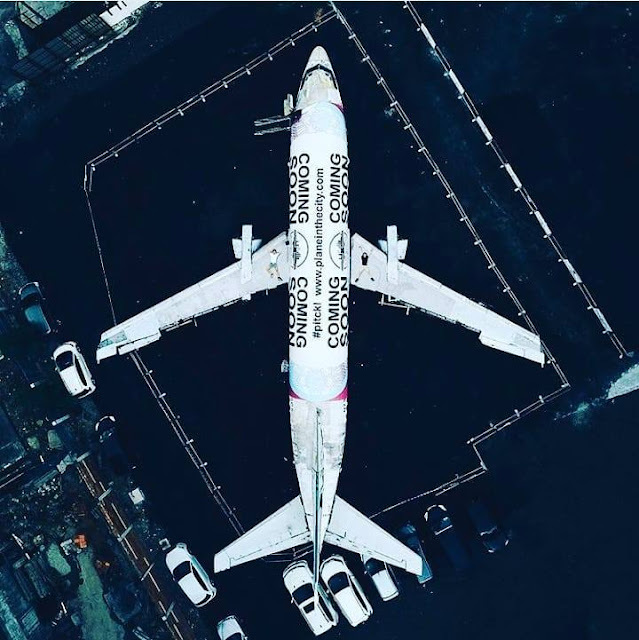 This place is found 80 km from Johor Bahru – you require no less than an hour to arrive from JB Town, Place is set apart by a sign with a description "Congratulation! You are currently remaining at the southern most tip of terrain Asia". Johor Bahru is an exciting place to visit. It’s pleasant and has great tourist attraction sites. There are likewise some great shopping malls in downtown Johor Bahru and it is a pleasant area to walk around. These things should be possible as day trip from Singapore and spare you some cash on transport, accommodation by staying in Johor Bahru. Do share with me your experience visiting Johor and also any new finds that I should check out the next time I'm in Johor. Johor Premium Outlets are one of the main reasons that most people go to JB for. Though the one that I find intriguing would be kite flying. It has been ages since I have gone for one.